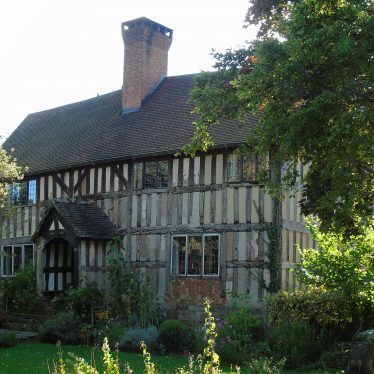 A two-storey building, rectangular in plan and dating to the Post Medieval period. It is situated 500m northwest of the church at Austrey. The church of St Nicholas which was built in the Medieval period. 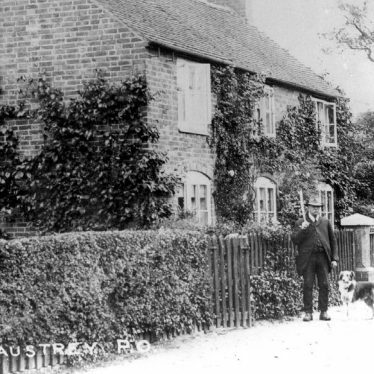 It is situated on Church Lane, Austrey. The site of a wayside cross, a cross by the side of the road. It comprised an octagonal base and five steps. 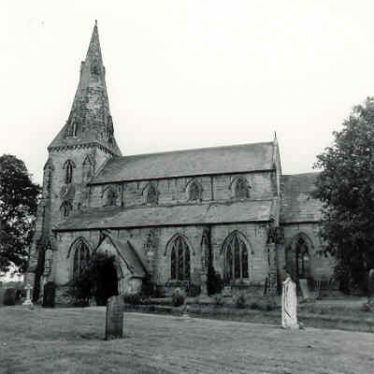 The cross has its origins in the Medieval period and is situated south east of Austrey Church. The probable extent of the medieval settlement based on the first edition 6" Ordnance Survey map of 1885. Late 17th/early 18th century gardens associated with Austry Vicarage with pleasure grounds, carriage circle and paddock. The Baptist Chapel, a nonconformist chapel, of Imperial date which is situated off Main Road in Austrey. Findspot - pottery dating to the Medieval period was found in the vicinity of an enclosure, 200m southwest of Hall End Farm, Dordon. The site of the Medieval shrunken village of Austrey. The remains of the village are visible as earthworks. 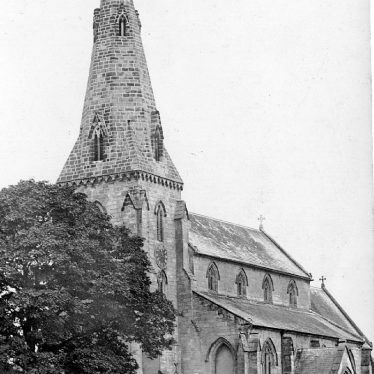 The site is located 70m northwest of St Nicholas's church. The site of a cross dating to the Imperial period. 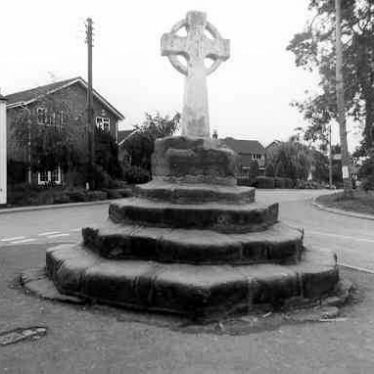 The cross is marked on Ordnance Survey map of 1901 and is situated at the junction of Church Lane with Main Street in Austrey. This map shows markers for every photo, article, historic site and catalogue record within the Austrey category.